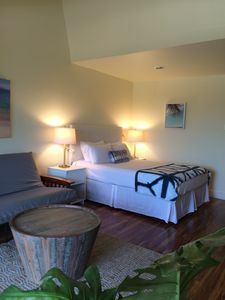 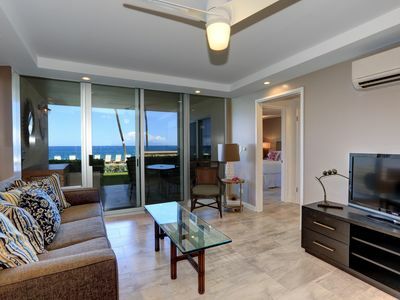 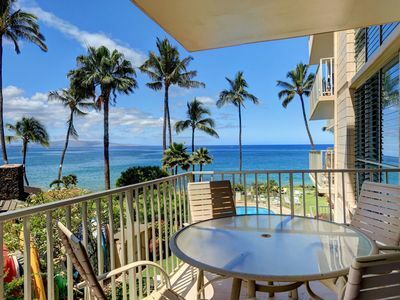 This condo is located right in front of the ocean in the Royal Mauian, a unique six story oceanfront property located in South Kihei offering unobstructed views of the clear blue Pacific. 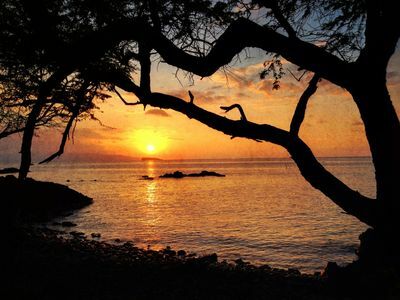 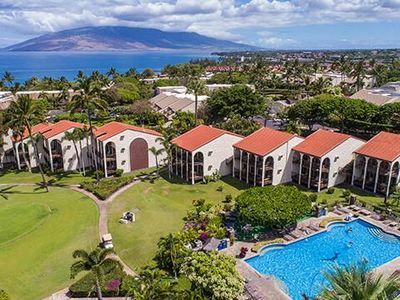 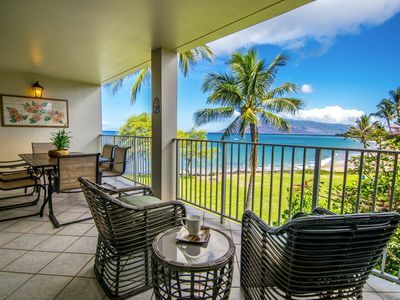 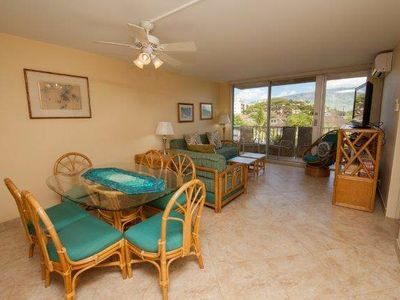 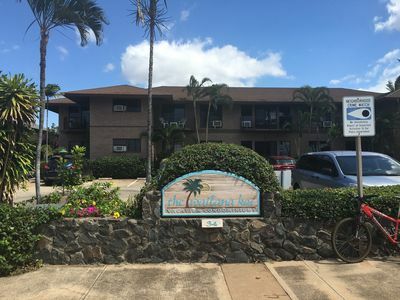 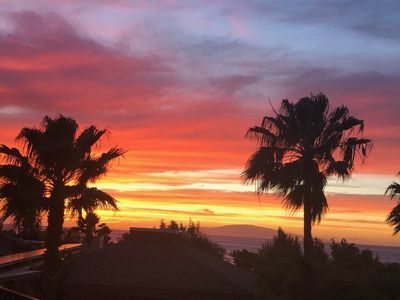 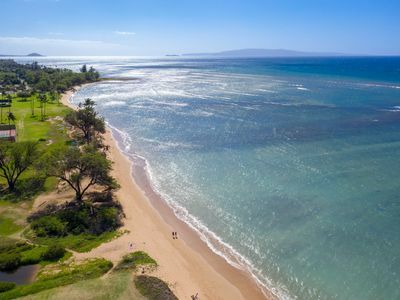 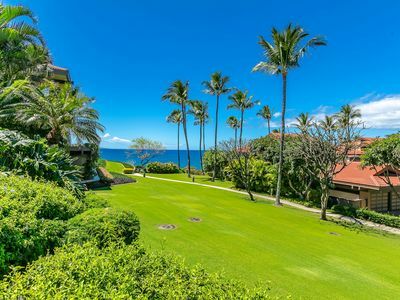 This condo is adjacent to Kamaole Beach and provides incredible views for stunning sunsets, good snorkeling, swimming, romantic beach strolling, and seasonal whale watching. 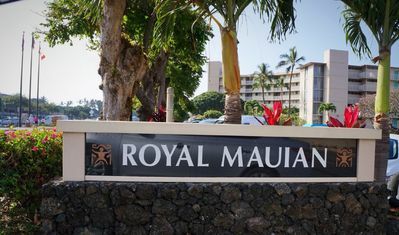 The Royal Mauian features an oceanfront pool area giving you the comfort of a pool setting with the beauty of a day at the beach. 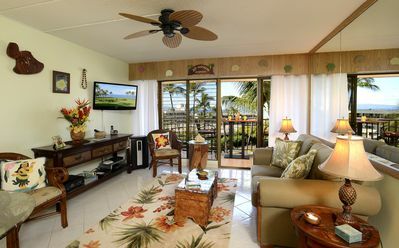 A roof top garden area with gas barbecues & panoramic views of the island as well as free parking are available to guests. 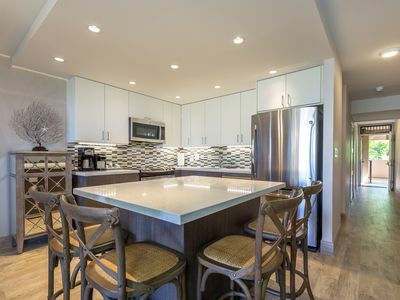 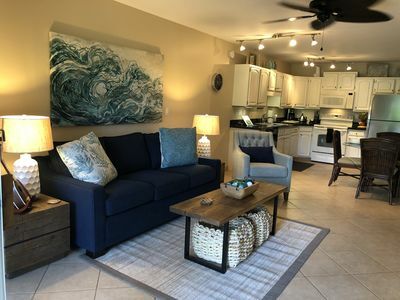 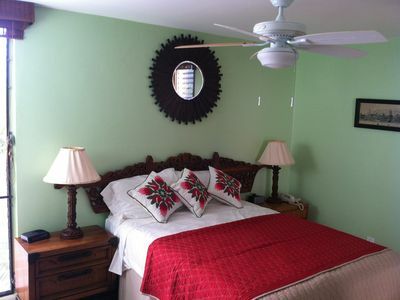 This condo's interior includes a fully equipped kitchen, washer & dryer, cable television, free local phone service, a private lanai and luxury linens. 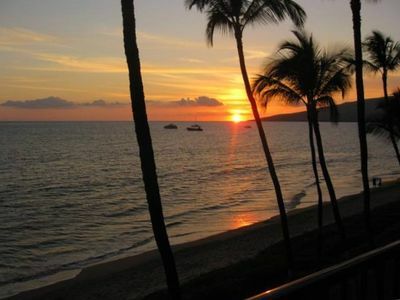 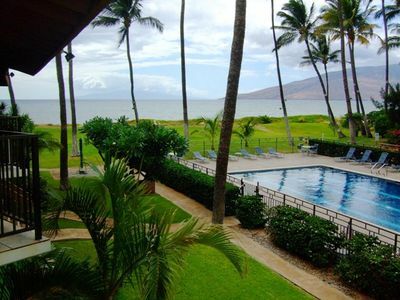 Maui - Oceanfront Condo - Sugar Beach Resort - Great View! 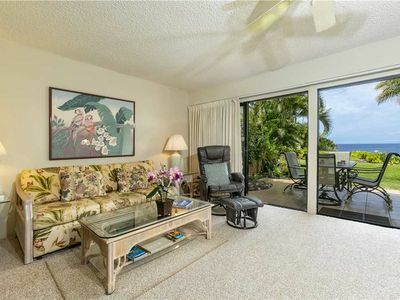 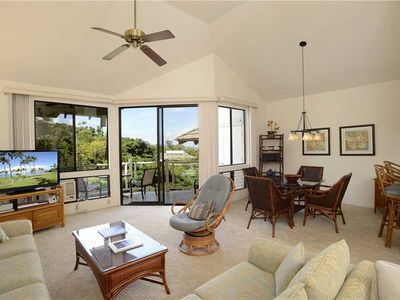 Wailea Point Village 3B/3B with Ocean Views!